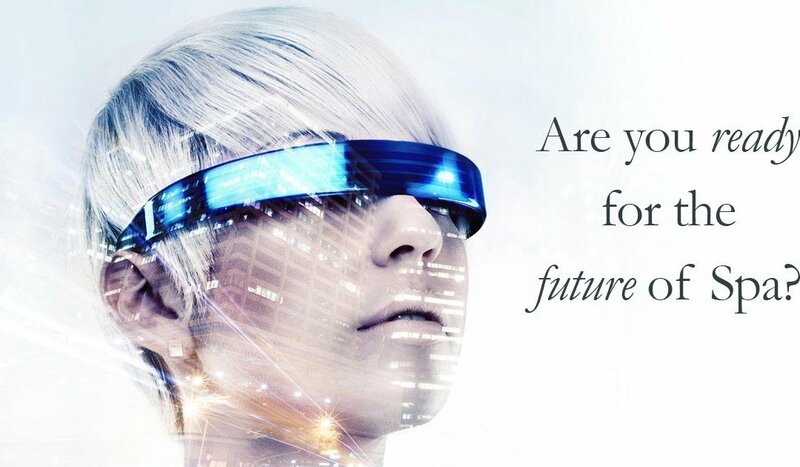 Are you ready for the future of spa? Everyone in business is focused on both the present and the future. If business is going well we ask, “how can I stay ahead of the curve and make sure that my success in the future is equal to or better than what I experience now?” The most successful companies are constantly trying to predict trends before they happen. Let’s take a look at the most important trending topics in spa and skincare today. The great news is people are waking up to the fact that facials, massage and an overall escape from the hustle and bustle of our daily lives is becoming more important than ever! Stress can actually alter your genes and not finding a way to relax or release your stress can increase the speed at which you age as well as your likelihood of developing health issues. Make sure your spa is a serene retreat away from reality. Think of the complete experience, not just what services you offer. Be detailed and think of everything. How can you make an impact from the first second a client walks through the door, all the way to the last moment right before they reach for their keys. Think about your spa from the client’s perspective. The sights, the sounds, the smells and the lighting all matter. Leave your customers planning how they can create time to escape back to their new favorite retreat. 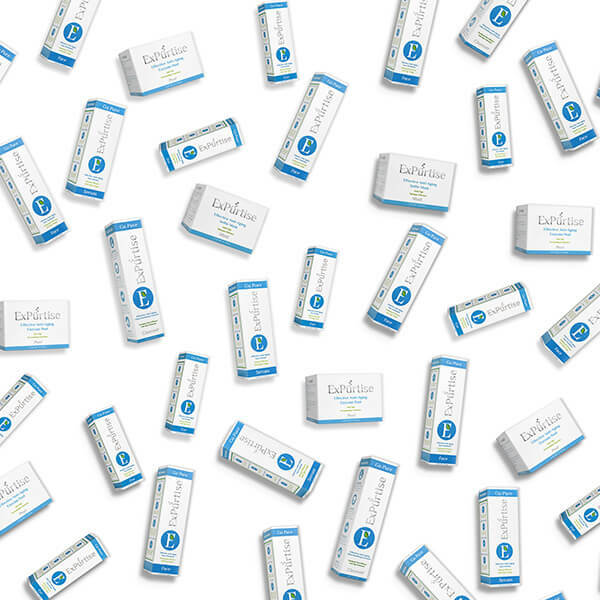 Any results-focused skincare junkie should be familiar with peptides. 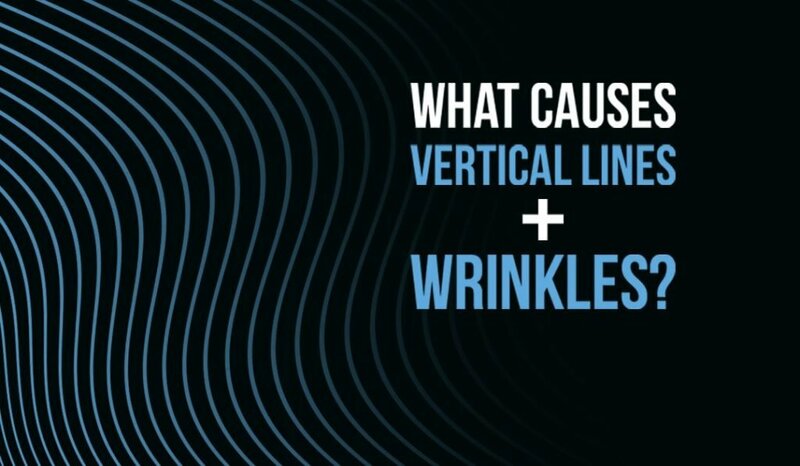 They are the most scientifically-proven ingredients when it comes to the reduction of fine lines, wrinkles and furrows. 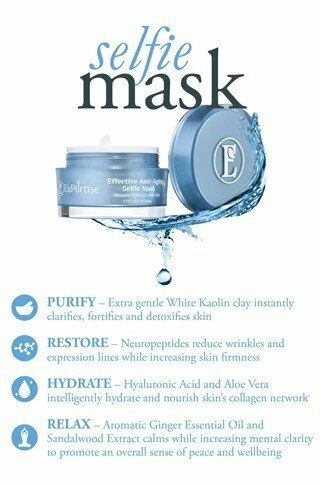 Peptides fortify the skin’s collagen matrix, increasing the elasticity of the dermis. Make sure your skincare offerings include a brand with a strong peptide focus. 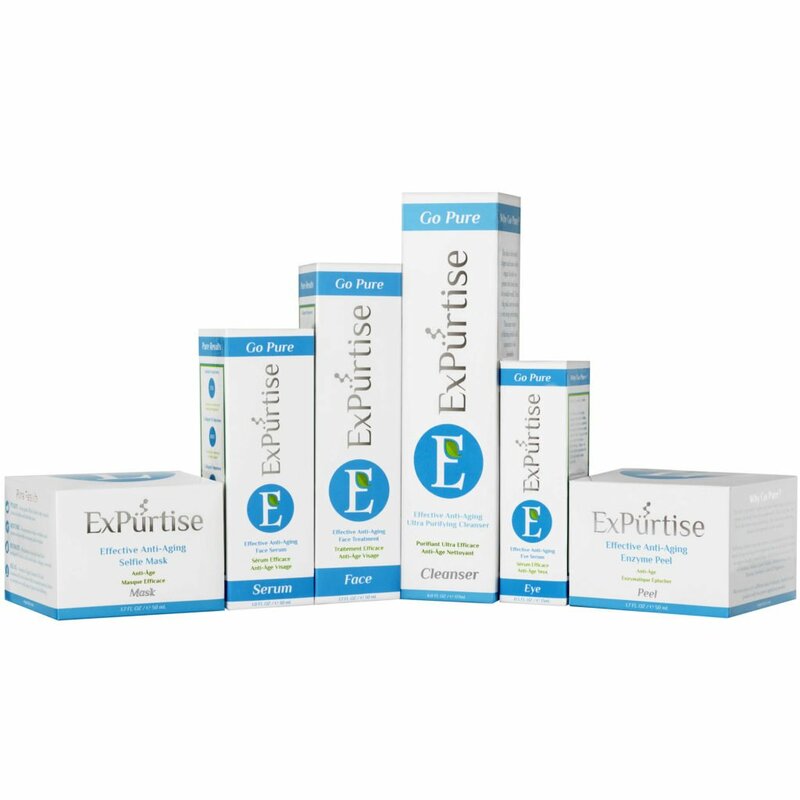 Learn more: What are peptides? Superfoods are all the buzz – and with good reason. Organic superfoods are an outstanding source of vitamins and minerals. They also pack a powerful antioxidant punch, helping skin defend against free radicals in our everyday environment. Most spas are lacking in the skincare superfood department. 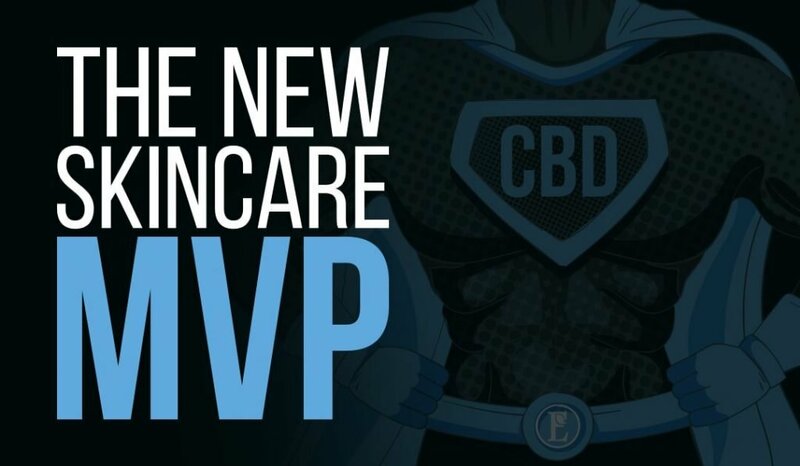 Seek out brands incorporating both superfoods and peptides together in their formulations to stay up-to-date with the latest in skincare advancements. Pollutants and the way they interact with your skin (the largest organ in your body) are a growing concern with spa goers. Everyone wants to look younger, and more importantly, everyone wants to do everything they can to protect themselves from skin cancer. Clients count on spa professionals to provide targeted solutions. 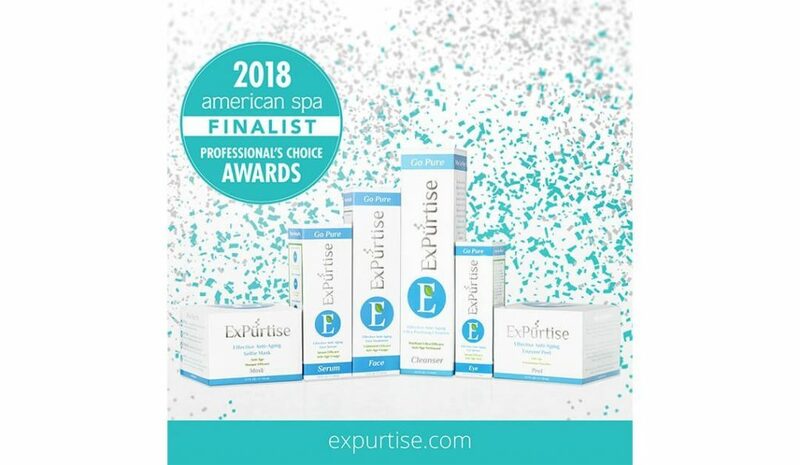 You are doing your clients and your business a disservice if the treatments and retail products you offer do not satisfy this growing market segment. Millennials have access to more information than any other generation in history. Shoppers are more educated than ever and becoming less dependent on physical stores. 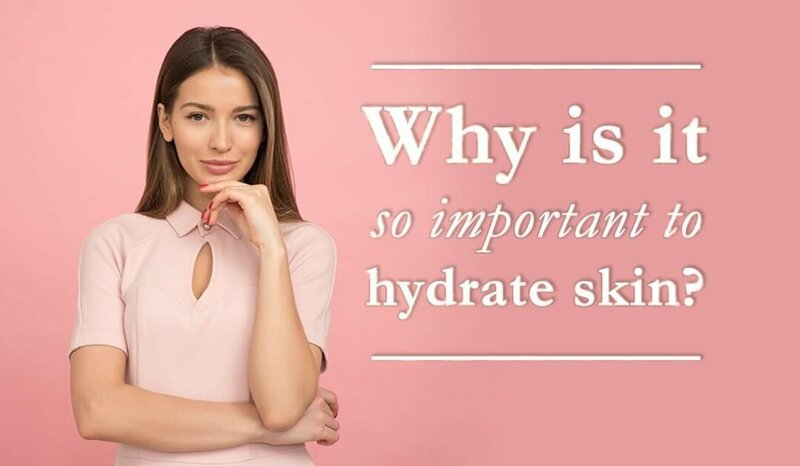 Millennials will dominate future trends in spa and skincare and right now the biggest thing on their minds is how they can make their skin Instagram-worthy. 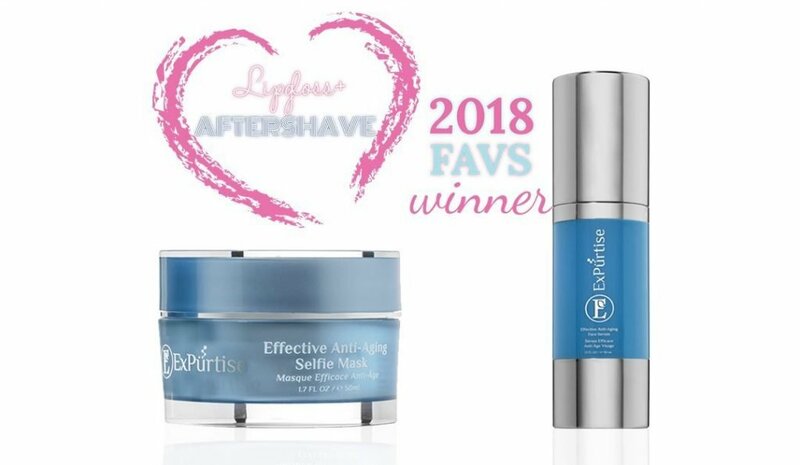 They are all looking for social media friendly masks, lip treatments and exfoliators. Know your audience and be sure to connect with them on things like tips for taking the perfect selfie and how to create stellar Instagram posts and snaps. Most importantly, offer products that have buzz worthy social media. You are someone who cares about staying ahead of the curve if you made it this far and we like your style. Take these trends and as a savvy spa professional apply them to your retail area and treatment offerings and you will have success for years to come. We can’t predict the future, but yours looks bright.